Thanks so much for the free PDF template. I’ve been wanting to make jellyfish for a long time, I think this pattern will be helpful. The mushrooms are awesome! You are so welcome and I’d love to see! That is a perfect example of how useful a sphere can be. What a fun filled posting today. So much going on and I’m loving all of it. Thanks for the template. I truly love your discussion of cloth. I have many of the same thoughts. 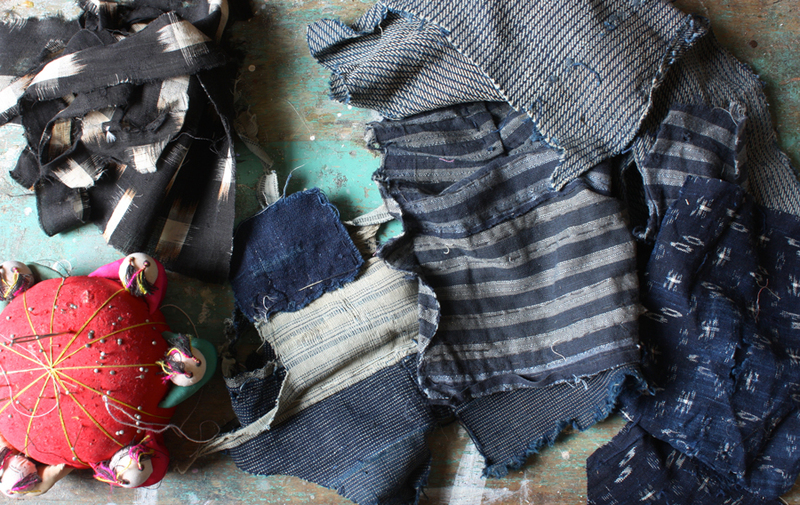 Somehow, working with cloth soothes me in a way no other surface can. Have just listened to your chat with Elizabeth, and thoroughly enjoyed listening you and putting a voice to the name and face Ann! 😉 It was really lovely to hear about where you came from, where you are now and a little bit of where you want to go! What a great make. Thanks for sharing. 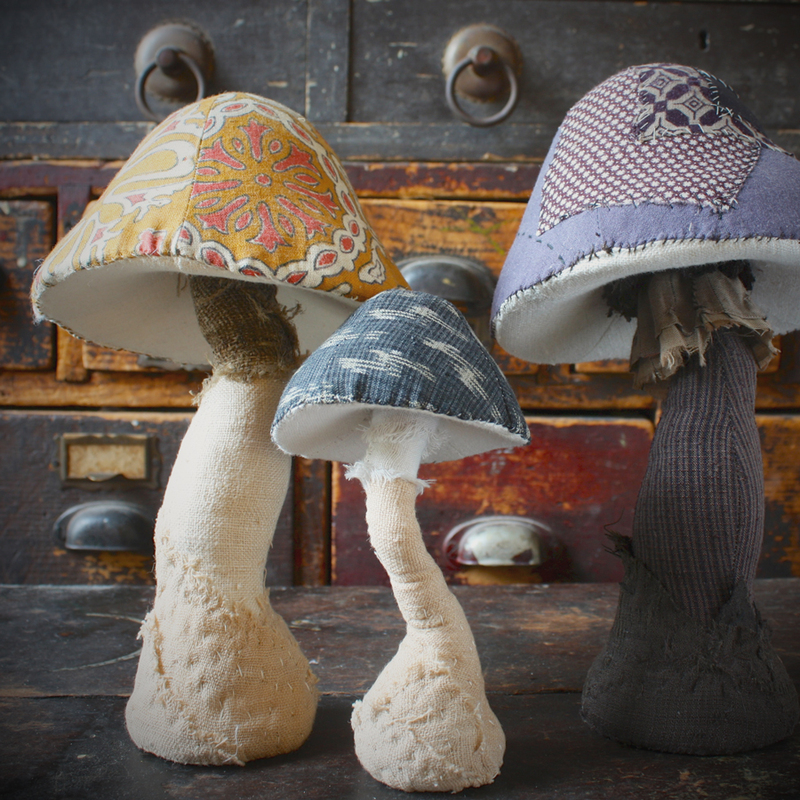 Love to make my version of these toadstools and place them on my windowsill when Autumn comes. thanks for sharing the sphere templates! Looking forward to listening to the podcast, too. Your posts are soothing to my soul!